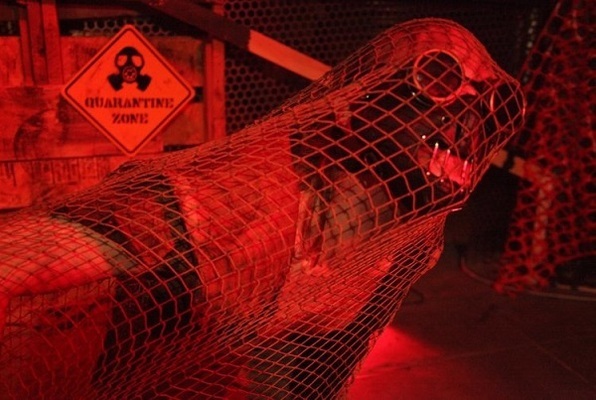 The Bunker Experience is a live interactive escape game, set in a post-apocalyptic sci-fi world. Timing and teamwork is everything. It is essential to complete the thrills and suspense-filled mission in order to Survive. 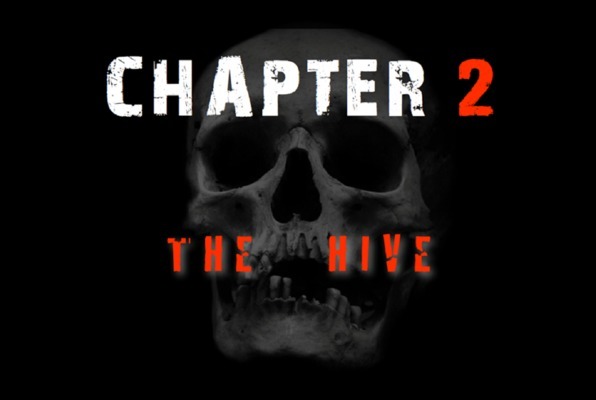 The Bunker Experience offers two separate games, Chapter 1 (The Bunker) and Chapter 2 (The Hive). Each game is an original 50 minute experience of entertaining and unique puzzle solving activities where participants will be transferred into a science fictional alternate reality that evokes an interactive experience in a group environment. The challenges the group faces are thrilling puzzles and hidden clues. Each chapter connects together, and starts off where the previous one ended, so your journey continues where you left off. If you are up to the challenge, do Chapter 1 and Chapter 2 back-to-back. The Bunker Experience is fun for the family, friends, and a useful experience for companies as a team building opportunity. You must be 18 years of age or older to participate, otherwise parental supervision is required. Groups consist of a minimum 2 people. There is no minimum to the number tickets you have to purchase, yet be prepared to share your time slot with others. Last reviews of escape rooms by "The Bunker Experience"
This was probably the best escape room experience I've had. I've been to 5 different companies and this was by far the most engaging! It's not your typical room with some decorations and puzzles, it truly feels like you're in an underground bunker trying to escape what's coming after you. We had 4 people and completed the Chapter 1 experience. The puzzles were creative and challenging. The atmosphere, story, live actors, and overall experience was incredible. We could feel the pressure of trying to escape and the fear of losing. This made the puzzles more difficult and definitely had our hearts racing. We're definitely going back to complete Chapter 2! I brought my work team here to today for a fun team building exercise. It was OUTSTANDING. The actors and all the staff were amazing, the set design and production value top notch, the story was great, and was just scary enough to be so. Much. FUN. We completed Chapter One with about 10 minutes to spare, and we will DEFINITELY be coming back for Chapter 2. The Bunker Experience helped me have a great birthday celebration with my friends! We thoroughly enjoyed Chapter 1.